Here’s another case to show that we provide private money loans outside of the valley. 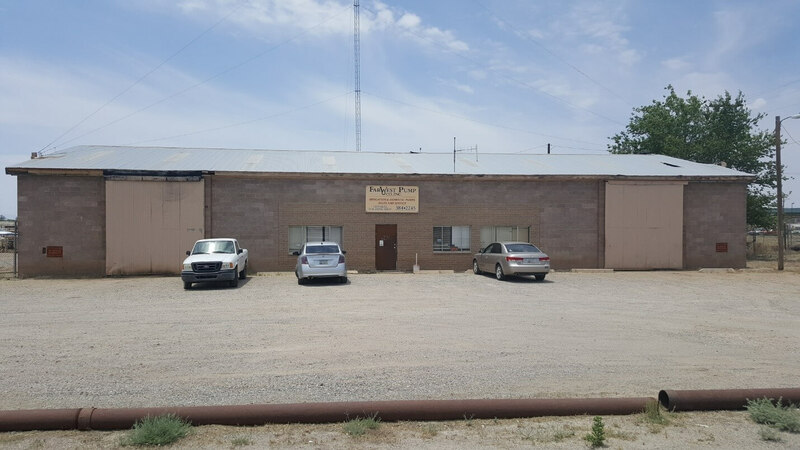 This borrower in Wilcox, AZ already owned the property free and clear, but saw that it could use some improvements. That’s when they looked up and called Capital Fund I to pull cash out from the property in order to update it. Does your property need improvements? Capital Fund I can provide the financing you need, call 480.889.6100 today!